WWE has reportedly fired Lisa Fox, its Executive Vice President of Content, for reasons still unknown. The news was broken by the official Twitter account of Major League Wrestling. Fox has been working for the WWE since 1995, spending the first six years of her career with the company in television and sponsorship sales. In 2001 she was promoted to Vice President of TV Programming and the two years later was once again promoted to Senior Vice President, Global TV Business Strategy. 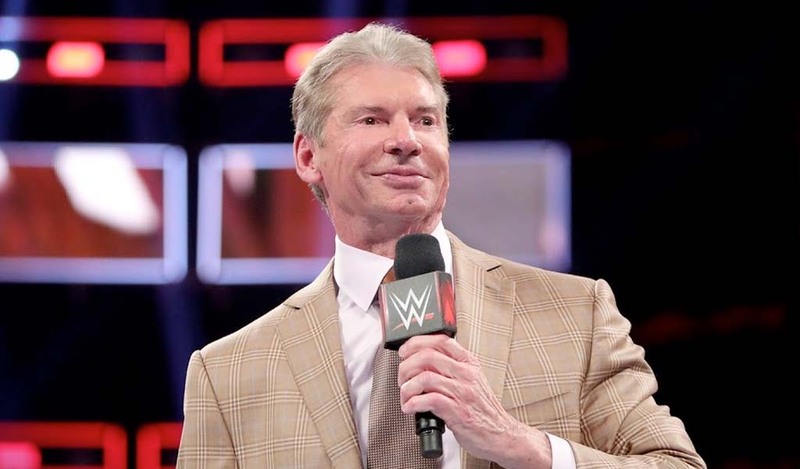 With the addition of the WWE Network, Fox Lee was given the role of Senior Vice President, Network Programming, in 2014 and this past January she climbed up to Executive Vice President, Content. She reported directly to Chairman and CEO Vince McMahon. 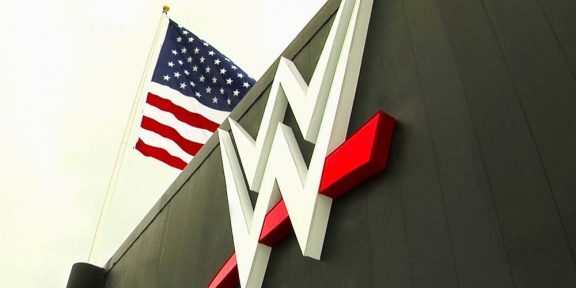 She was a key member of the company’s senior management team and oversaw the strategic development and distribution of WWE programming and content across all platforms, including TV, WWE Network, WWE.com, WWE App and social media. Fox was one of the most powerful women inside WWE Headquarters and was considered to be pretty close with Chief Brand Officer Stephanie McMahon. Her name last appeared in a press release in on June 19 when WWE announced the use of Periscope during the Tough Enough season.